Discover a one of a kind opportunity just minutes from Long Beach & Serene Green Organic Market. 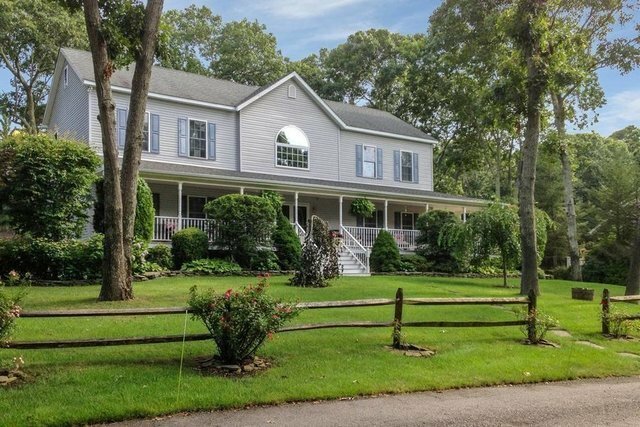 With six bedrooms and four bathrooms, 46 Rosewood Drive is a classic Hamptons home in the heart of Sag Harbor. Impeccable & clean, this home is in mint condition. An accessory barn in the backyard has heat & AC, making for the perfect artist studio/cabana. There is room for pool and a town permit application is in progress. This home has it all: movie theater, heat & CAC in the attached two-car garage, two master bedrooms, meticulous landscaping, and so much more!